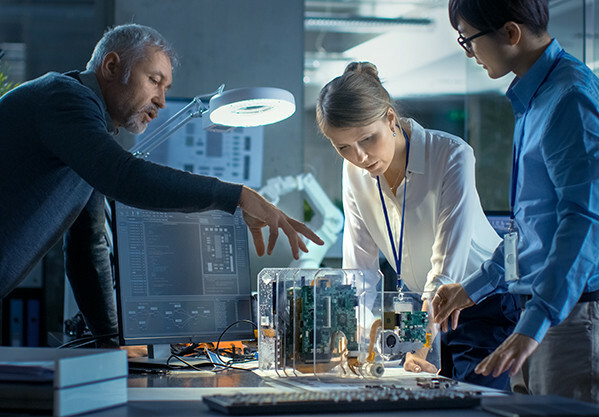 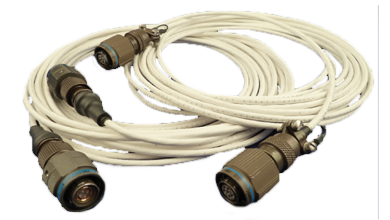 Beta's high-speed product line includes Fibre Channel, Gigabit Ethernet, and 1394b Transformers, along with a selection of interface cables. 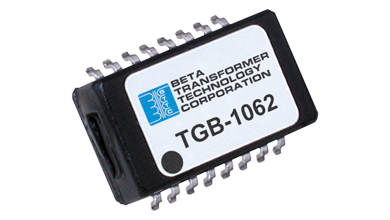 Beta’s high speed transformers ensure superior performance and reliability. 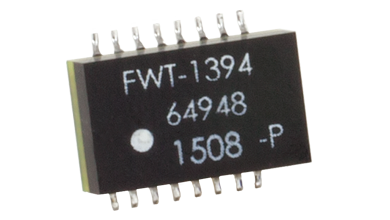 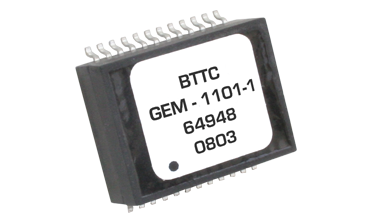 They are used in a wide variety of embedded avionic systems and are designed to minimize the required board footprint.